Thanks for visiting our website which provides you with all you need to know about our friendly sports club. 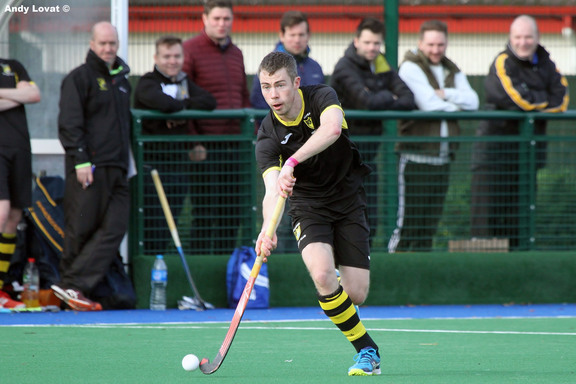 We are based in the west of Glasgow and are one of Scotland's biggest men's hockey clubs, with over 100 active players. Outdoor, we have up to seven teams competing at all levels from the top National league to the West District, offering competitive hockey to players of all ages and abilities. The Club also plays indoor hockey at all levels during the winter months. All home matches are played on excellent all-weather surfaces, all close to our clubhouse at Woodend Tennis Club, Chamberlain Road. The clubhouse has a great bar with sportsclub pricing, a large screen TV and outdoor seating. We'd love to hear from you so click here to contact us and we'll be sure to get back to you. If you are interested in the women's club or in hockey for youngsters, please read on. Hillhead Ladies have their own website. They have 5 teams across all levels in National/West District competitions. The 1st team compete in National League 1 against the top sides in the country. 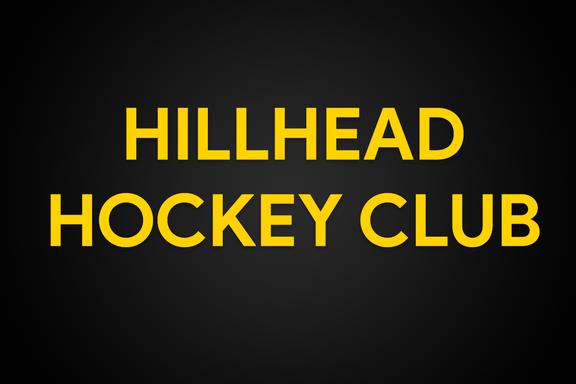 Hillhead Juniors is for boys and girls aged 4 to 16; they meet most on most Sundays througout the school year at Windyedge playing fields, Ryvra Road, off Anniesland Road. They have their own website; to visit it, click here.